The two men presented themselves to officers at a police station in the commune of Angoulême in south-west France earlier this week with both claiming that they were 16-years-old in order to take advantage of measures aimed at helping underage asylum seekers Charente Libre reports. One of the men, who claimed to be from the African nation of Mali, was revealed to be 21 years old, while the other man, who presented police with a birth certificate from Guinea, was revealed to be 47 years old, after his fingerprints were connected to a passport he had used to enter Spain. The department of Charente, where Angoulême is located, has seen a surge in asylum claims from alleged minor migrants and, as a result, has managed to develop relationships and sharing of information with several different countries to determine the veracity of the claims. 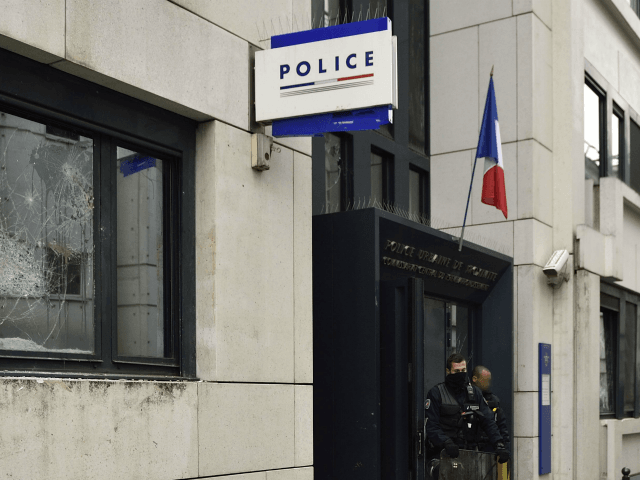 The problem of fake underage migrants in France was highlighted last year when police in Montpellier managed to bust a network from the Ivory Coast who were forging documents in order to help adult migrants claim asylum as minors. In other countries, there have also been prevalent cases of adults pretending to be children, such as in Germany where almost half of the underage migrants, 49 percent, in the city of Hamburg were shown to be adults in 2017. The German national average was 43 percent.